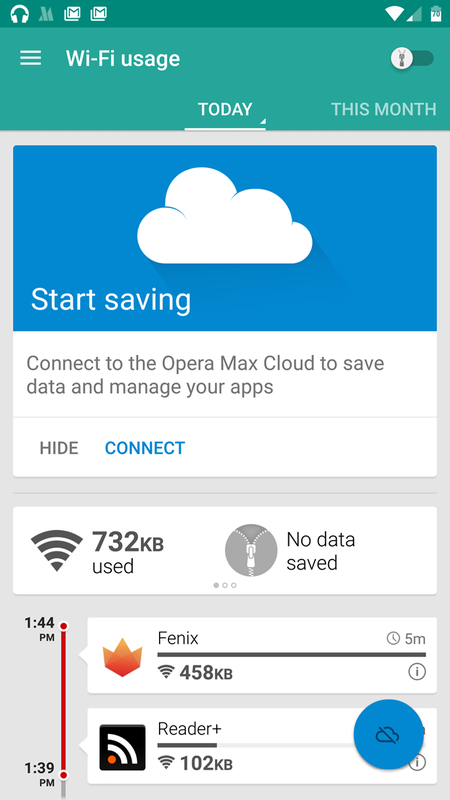 Opera Max debuted on Android way back in December of 2013. 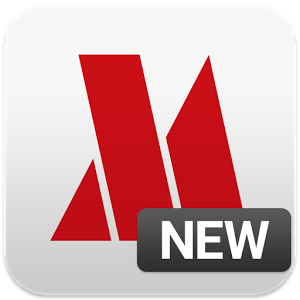 Today it gets a major update - major enough, at least, that Opera thinks it's worth putting into a completely new app listing. 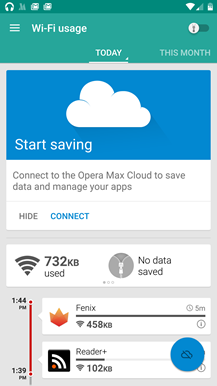 Here's the original Opera Max, and here's the new "global" version (from the file name). The biggest visual change is a spiffy new interface with a bunch of Material Design elements. 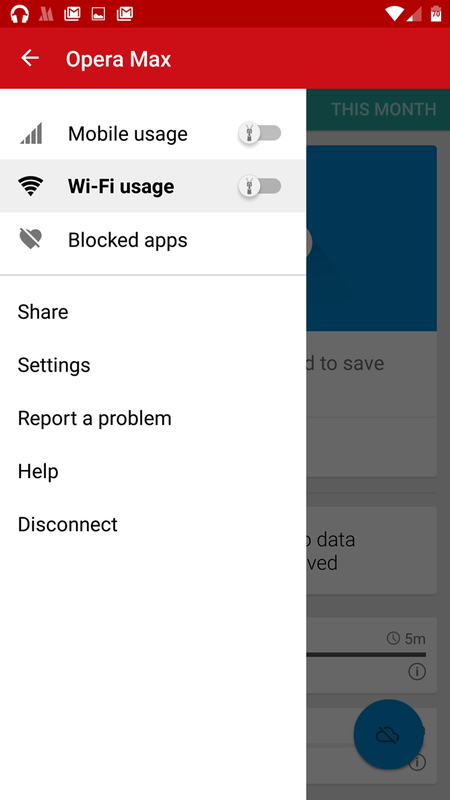 And that's nice, but what's really interesting is the ability to select specific settings for Wi-Fi or mobile (3G and LTE) connections. Opera Max isn't a browser, it's an app that allows users to apply Opera's VPN and data compression technology to all of the non-encrypted data sent or received by an Android device. The biggest boon is the ability to save a considerable amount of data on a mobile connection, and therefore, extend the life of tiered mobile data subscription. 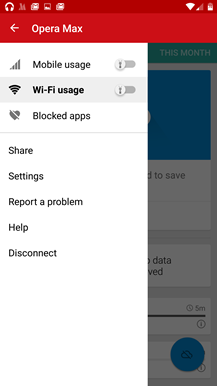 But Wi-Fi connections are rarely so restrictive as carrier data plans, so keeping Opera Max active while on a wireless LAN usually isn't very effective. That's why the new version allows users separate switches to turn Opera's VPN on or off, for both Wi-Fi and mobile data. This should be a major plus for those of us trying to save money with a cheap cell phone plan while using the fastest speeds available on standard Wi-Fi- networks. 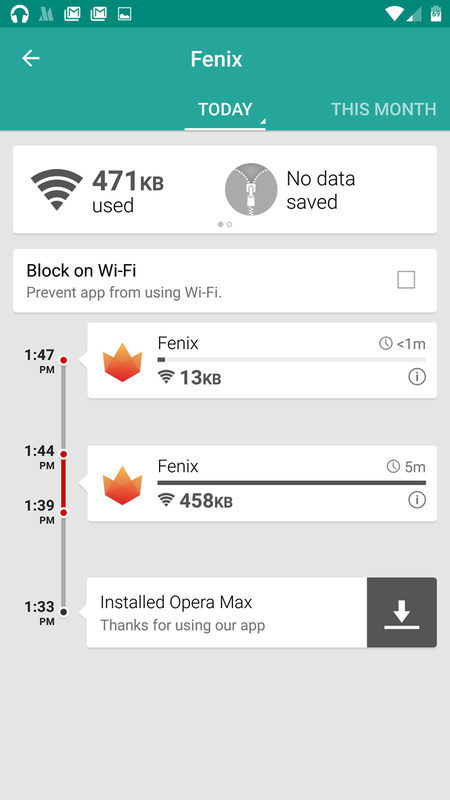 Opera Max can also disable data for specific apps, again, with settings applied to individual connection types.